At long last! 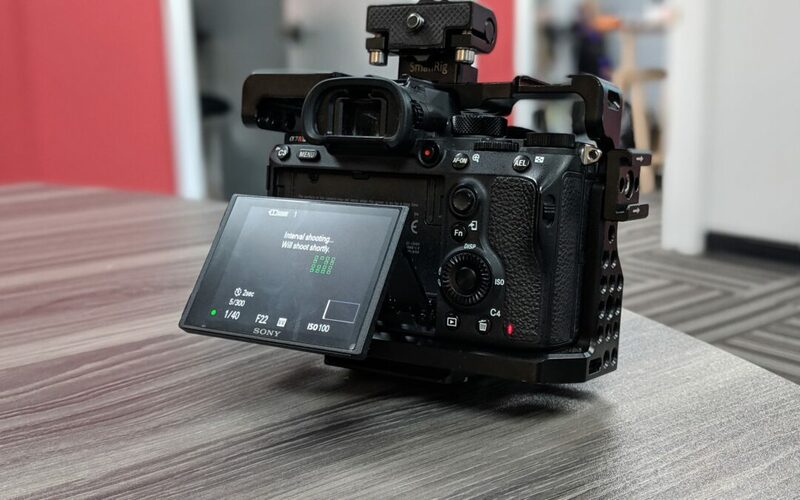 Sony has finally released its previously announced firmware updates for the a7r III and a7 III alpha series cameras! The new updates, titled version 3.0, include real-time eye autofocus, real-time animal eye autofocus, and much to our delight… BUILT-IN INTERVAL SHOOTING! You know what that means right? 43-megapixel time-lapses! Exciting right? Up until now users of both cameras would have to purchase an intervalometer in order to capture true time-lapses (or if you’re lazy like me you’d have to film twenty minutes of footage and speed it up in post). Now we’ll be able to use our a7r III and capture those sweet, sweet time-lapses we always love, without the use of additional gear. Of course, that feature is what we are most looking forward to, but we shouldn’t overlook the real-time eye autofocus at all. Using machine learning, these cameras should be able to (as the features name says) track the eyes of your subject and keep them in focus! This can be especially helpful for those like me who struggle with manual focus settings. Sony’s autofocus has already been getting ridiculous in terms of its power, but this just adds a whole new dimension. In addition, the animal eye auto-focus? Finally, now all those squirrel and deer pics I’ve been taking lately might actually be in focus! 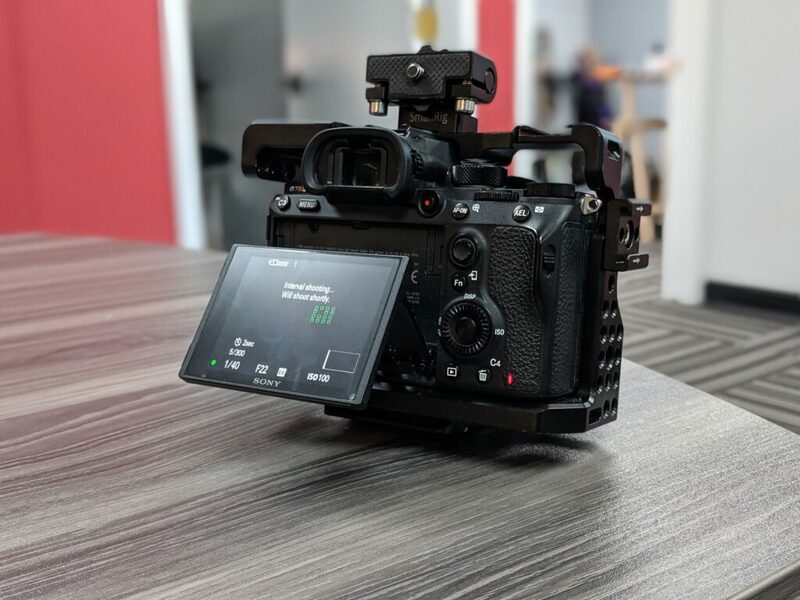 Our Sony A7R III shooting in the new Built-In Interval mode.